Hanoi is the capital of Vietnam and the country’s second largest city, which was the most important political centre of Vietnam since 1010. Ancient historically cultural sense gave Hanoi taste of culture and open-minded point of view towards dynamic atmosphere. 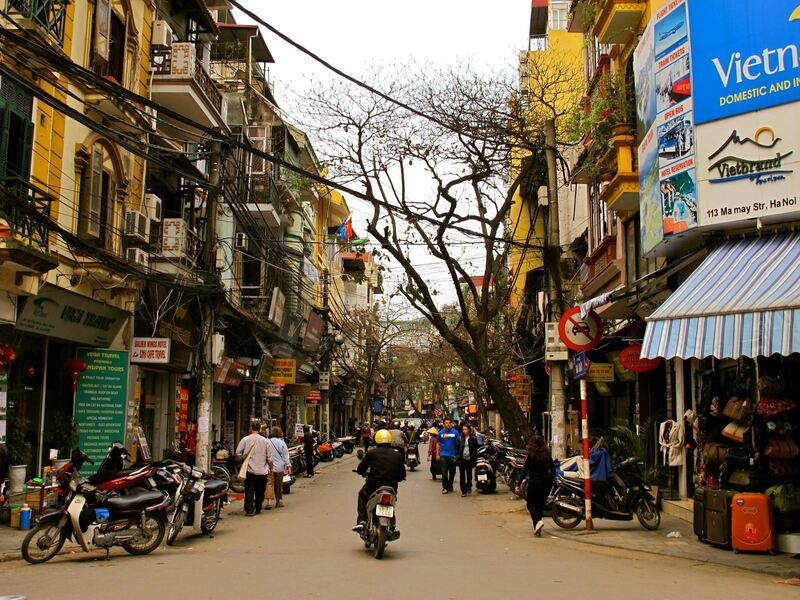 Hanoi is 1,760 km north of Ho Chi Minh City and also a metropolitan city in Asia. Universities in Hanoi also brought with modern higher education to students, providing with first rated faculty and international vision.